LeEco Released Le Max 2 and Le 2 Smartphone With Stable Android v6.0 (Marshmallow). The Le Max 2 phone packs with quad-core Qualcomm Snapdragon 820 processor and it comes with 4GB of RAM. but Le 2 phone packs with 1.8 GHz octa-core Qualcomm Snapdragon 652 processor and it comes with 3GB of RAM. Le Max 2 Has 5.7 inches and Le 2 has 5.5 inches capacitive touchscreen, With Resolution Of 1440 x 2560 and 1080 x 1920 Pixels Display. 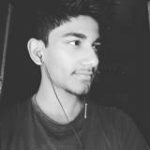 LeEco Le_Max 2 Lets You Snap Fair 21-Megapixel back camera even Le 2 gives you 16-Megapixel back camera For taken good picture & two phones front camera is 8-Megapixel For Selfie. Le_Max 2 Has Non-removable Li-Ion 3100 mAh Battery but Le 2 Non-removable Li-Ion 3000 mAh Battery. Sensors In both Phones Include Proximity sensor, Ambient light sensor, and Gyroscope. Importance:- Before The Proceed Please Check Your Device Is Unrooted & Must Install Stock Recovery. Copy It To Root Of The Internal Memory. Now Go To “System Update ⇒ Menu ⇒ Local Update” Confirm The Installation. Automatic Phone Will Reboot & Flashing Will Start. After Flashing Done Your Phone Automatic Reboot. 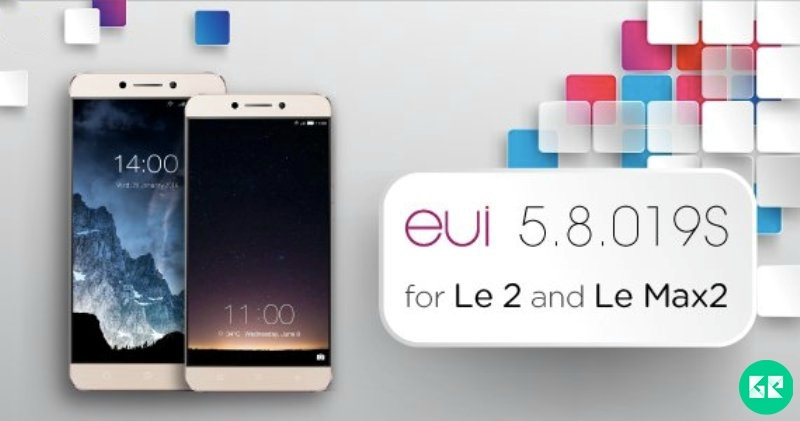 Now enjoy eUI 5.8.019s on your Le Max 2 & Le 2 device. Note:- Fast Time It’s Takes 5-10 Minutes To Boot. If Any Problem So Comment Below.